In 1842, a separate county was created from neighboring Burke and Rutherford counties and named in honor of Colonel Joseph McDowell, famed Indian fighter and hero at King’s Mountain. The county seat was named after General Francis Marion who was nicknamed “Swamp Fox” when he outmaneuvered the British and helped the Patriots cause in the American Revolution. Joseph McDowell Carson acquired the Brindletown property and built Green Mansion in Polk County with the proceeds. That house still stands as a historical treasure that can be toured or used for special events. Also from History of McDowell County: “Mines were opened at Huntsville Mountain, three to four miles from Vein Mountain in 1880, both gulch and shaft type. A lateral tunnel from one shaft was half a mile long. It was reported that a five pound nugget was found here.” But the most extensive mining done by Marion Bullion Company was in the valley of the headwaters of South Muddy Creek. One of many Scottish immigrants found his way to the hills of gold in western North Carolina. Son of Jane Shepherd and Wesley Sprouse, John Josiah Sprouse had mining experience in Buckingham County, Virginia, 1880-1885, when he decided to try his luck in Brackett Town. Deep mining was done closer to Charlotte, but in McDowell County, a man might find a fortune in one of the twenty-two creeks that fed into South Muddy, and less equipment was needed. It was an opportunity for a hard worker. Sprouse was honest, independent and industrious, attributes that appealed to the Marion Bullion Company. It wasn’t long before he became their superintendent of operations in that area. James Upton had become a prosperous farmer before dividing his holdings among his children and moving to Bakersville to live with his doctor son. Property tax records today still say “Upton Lands” on them as there was swapping back and forth among brothers and cousins. In February of 1890, JJ Sprouse bought from the estate around 200 acres and the two story log home that was built around the time of the Revolutionary War. He would later enlarge it to accommodate his growing family, and it would become known as the Sprouse Home. According to History of McDowell County, “a mining shaft of 7’x11′ was sunk on the property leased from Mrs. John Upton.” And Brice has the story to bring the scene to life. “There’s a shaft right behind the house that was the last shaft sunk in this part of the gold mine. It went straight down, and there used to be a building over it before it fell in. Granddaddy said they had a horse that pulled the ore out. Old Bill went round and round pulling up the (bucket.) There was a steam engine over there that operated a crusher and at 12:00 noon, the whistle would blow for lunch, and everybody stopped working. Old Bill learned when that whistle blew, it was time to stop, and so he stopped. Even if the men were half in and half out.” They had to put a donkey in the harness to bring the men out because Old Bill had quit. The men learned from the horse to wait until everyone got out of the shaft before they blew the lunch whistle. There you have it, the first union member. Who knew it was a horse? This entry was posted in Brackett Town Saga, Dialogue, Uncategorized and tagged Brackett Town, John J Sprouse. Bookmark the permalink. 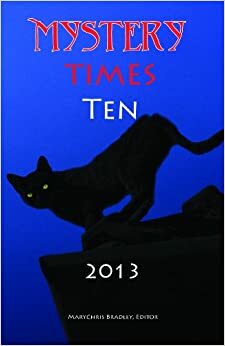 I’ve enjoyed reading these gold mining stories, especially about Old Bill, the horse! He trained those men as much as those men trained him. Brice loves to tell the stories he learned from his grandpa and daddy. Stay tuned. He has a few of his own! I’ve heard these stories all my life. 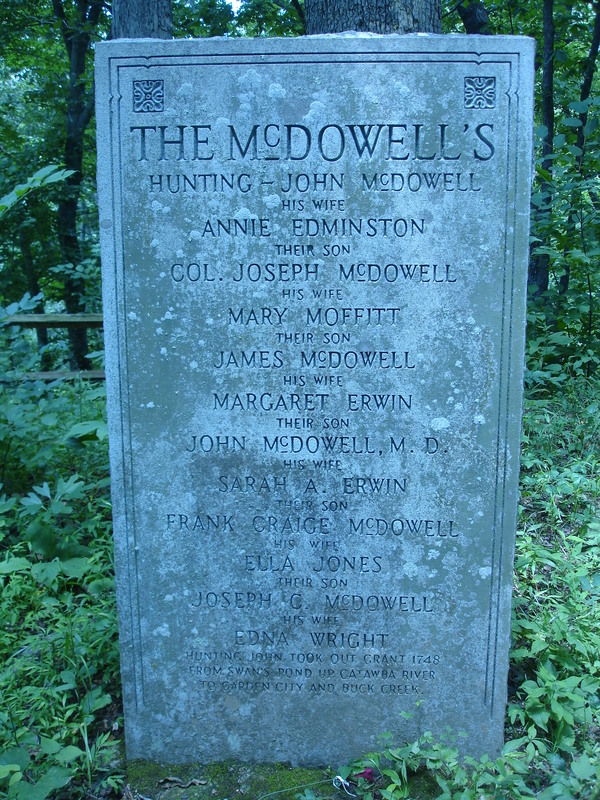 Thanks for putting them in context to the rest of McDowell County History and preserving them for us.